With the announcement this week of investigations and enquiries into the hacking of mobile telephones by News International, I continue in My Fight for Justice as to who in the Metropolitan Police (the force doing the hacking investigation) gave my private data to News International and The Sun newspaper. 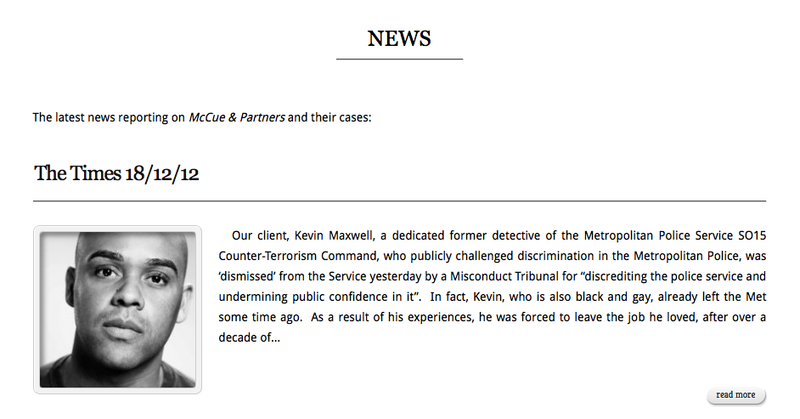 The recent revelations involving News International and the Met Police have been of no surprise to me, as I have had to endure the consequences of their unethical relationship for the past year. I became ill at work in 2009 as a result of racism and homophobia at Scotland Yard and did all I could to keep this private, but it all changed on 24 July 2010, when I found out that my private data which included my personal details, employment details, relationship details, discrimination case details, sexuality and mental illness where given to The Sun by Scotland Yard. The Met Police in an attempt to stop me from making any claims of racism and homophobia at the force, deemed it ‘fit and proper’ to leak this information to Anthony France, the reporter at News International. I spent that weekend with my partner fighting to prevent this information getting out into the public domain, not because I was scared about the lies The Sun newspaper was going to write about me, but that it was not the right of News International to make public my sexuality or mental illness. This was my right and mine alone. I was not and am not a celebrity or politician. It was NOT in the public interest to reveal this. As a Liverpudlian, Gay & Black person – The Sun was never going to publish the truth, or my account as to my discriminatory treatment at work. I was worried what impact The Sun outing me would have on others, in particular my family and friends, some who didn’t know I was gay and many who didn’t know I was suffering with depression as a result of racism and homophobia at the Met Police, where I had served as a Special Branch Detective. I had to tell my deceased mum’s friends I was gay, and my own friends I was depressed. I was hurt and humiliated. The British public are rightly angry with News International hacking phones of not only celebrities and politicians (who have a private life too), but of murdered children and their families, and now we hear of the families of those soldiers who have died in battle. Words cannot describe my own disgust. I feel it’s important that the whole relationship between the Police and Media is looked at and I do not believe that the Met Police investigating News International is the right thing and will get the right results, considering they are both part of the problem. Public confidence must be restored, our politicians owe us that. The ‘Independent’ Police Complaints Commission as I have wrote, is also flawed with regards to its relationship with the police. Not only should the public enquiries be looking at the hacking of phones, but who in the Met is handing over personal and sensitive information to News International about its own ethnic employees, and for what reward? I had no choice but to out myself publicly in Outnorthwest magazine of The Lesbian and Gay Foundation, as I did not allow myself to be bullied or blackmailed by others who think they can scare me. News International and the Metropolitan Police thought that by outing me as a gay person with a mental illness, that this would stop me in my tracks in pursuit of My Fight for Justice against Scotland Yard, about the discrimination I endured at work. They were very wrong. The hurt somehow made me stronger. When you are backed into a corner, you only have two options as my GP’s Mental Health Nurse reminded me… Fight or Flight. I never planned it, but I decided to fight. I was never ashamed of being gay and was dealing with my depression caused by the Met privately in my own way, as this is how I went about most things in my life. I wasn’t and am not seeking ’15 Minutes’ of fame. But, forcing me to out myself sexually and mentally in public, before The Sun on behalf of the Met outed me was and is despicable. I cannot think of anything more perverse, than your employer handing over your personal data to a newspaper to try and discredit you. I lost friends because of this. My question remains… what did News International give the Metropolitan Police in return for information on me? I am not the only officer the Metropolitan Police has done this too, only this year in April another ethnic minority officer (an Asian female) was ridiculed in The Sun by the same News International reporter Anthony France. The Met again gave News International the private data including her medical information, in return for what? Anthony France even bragged in his article about this female who was unwell that his information came from ‘inside’ the Met and that his story was an ‘EXCLUSIVE’. If it wasn’t so serious, you wouldn’t believe it. Anthony France published the officer’s mental health status, arrest rate and even a photograph of her amongst other things, which the word ‘disgust’ seems too polite. What sort of person does this? The Asian female who I do not know and have never met, suffered all of this like me because she too became ill with depression from racism and told her employer, the Commissioner. The force then set out to destroy her character by giving News International her private data, further impacting on her health and well-being. 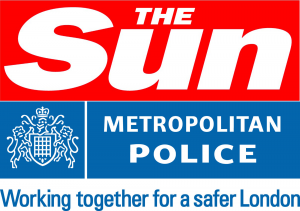 I have made an official complaint to the Press Complaints Commission about The Sun and Anthony France and a complaint under the law to the Information Commissioner’s Office about the relationship between the Metropolitan Police Service and News International, and the leaking of my private data. Even though politicians have called for the end of the PCC since the News International hacking has intensed, I still hope they and indeed the ICO do the right thing by me and other data complainants, in the interests of justice. I will continue to lobby my MP, who has been very supportive of me to get to the bottom as to who gave my private information to News International from the Met and for what reward? Scotland Yard has said it wasn’t them who leaked my information, but what else was it going to say? The fact that it withheld an important internal email from me, in which the reporter Anthony France discusses with it where the information about me came from… the Met and the fact that they have done the same to the Asian female officer I mention above, doesn’t take a genius to work out where News International is getting its information from. As I have said, the reporter Anthony France himself in his article (along with the email) states where he gets his information from – ‘inside’ the Met. What more do you need? Just because I know the MPS leaked my private data to News International, doesn’t make it alright. Like others, I will continue to fight until I get to the bottom as to who leaked my information and for what reward, monetary or not. Apart from it being the lowest of low, it is illegal. It severely impacted on my life when I was already vulnerable, knowing that Britain’s biggest daily tabloid was going to print an untrue and negative story about me, revealing my sexuality and mental illness to millions of people. This is what I experienced. I would have had more respect if Scotland Yard and News International made it a fair fight, but they didn’t. It’s important like we have learned this week with hacking by News of the World that when serious wrongs are done and have been detrimental to individuals, that we get to the bottom as to what has taken place and why – this is in the interests of us all. If we allow the press or our employers to give out our private data when they chose for their own gain, where will it stop? The Sun having my information and forcing me out, began a chain of events which started with me writing openly about my race, sexuality and mental illness, things I can never take back now – because I had no choice. It doesn’t matter if News International printed about me or not, I had no idea who had hold of my private and sensitive data at The Sun given to it by the Met Police, and what may have or has been done with it. To this day, I still do not know and this is why I am fighting to find out. I have no doubt they those who did this to me and other families, would not like it if the shoe was on the other foot. 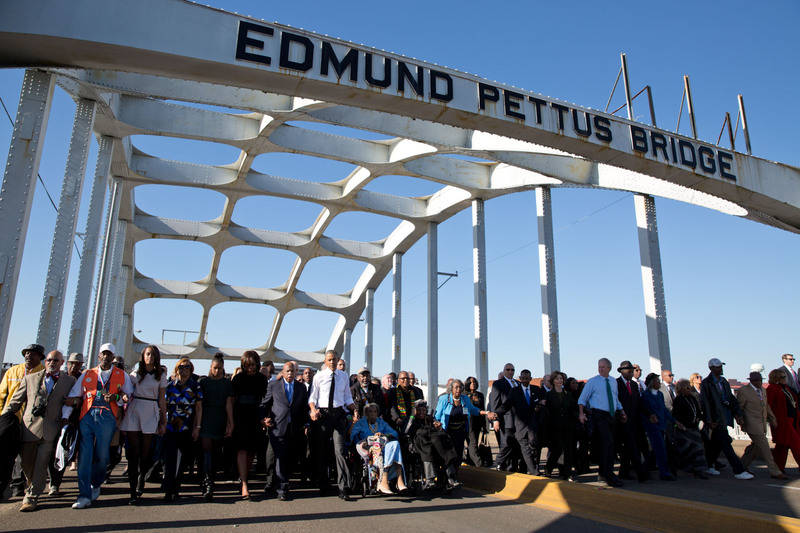 It’s important that we stand up for ourselves when we have suffered an injustice, and this is what I am doing. I am not on a crusade, but doing the right thing for me because I was raised by My Mum the right way, with integrity. ← ‘Independent’ Police Complaints Commission!